As early as 9,63 € month financing with a maximum maturity of 24 months; total amount 231,12 €; Bound annual borrowing rate 5,74 %, effect. APR 5,90 %. These figures are also the representative example in the sense of §. 6a paragraph 4 PAngV Agencies are exclusively by BNP Paribas S.A. Niederlassung Deutschland, Standort München: Schwanthalerstr. 31, 80336 München. 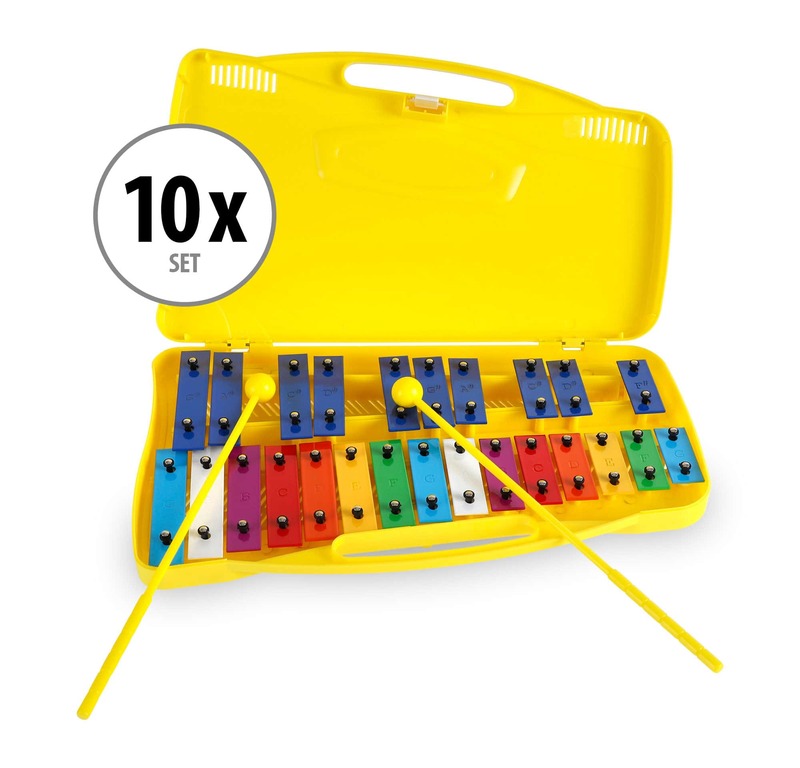 This awesome set of 10 in the cheerful, colorful design is perfect for music educational work with groups of children. The fact that the chimes are directly integrated into a protective sleeve makes it a breeze to set up and quickly stow away this instrument set. These chimes make the elementary experience of playing with music a lot of fun! 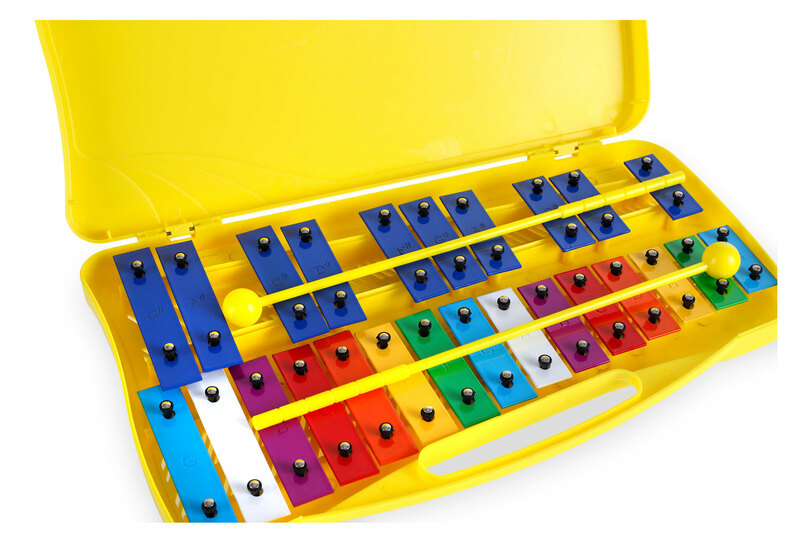 The chromatic Classic Cantabile Soprano Chime is ideal for Education, Orff, orchestra, but of course also suitable for home (the next children's birthday party is sure to come). The range extends chromatically from G'' to G””. The colorful design appeals not only to young children and spread a really good mood. 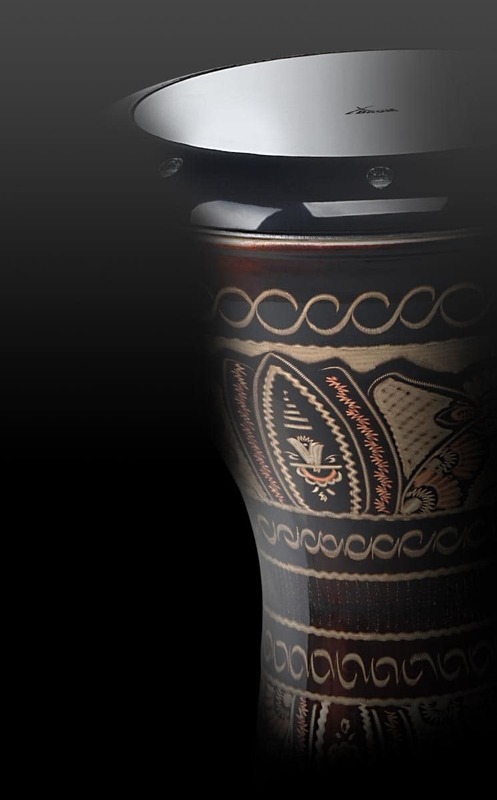 Comes with two mallets - so the Classic Cantabile Chime is delivered ready to play.